A Scout’s parents have written me about a Scoutmaster who is making an Eagle Scout Candidate’s life miserable for no good reason..
I’m not going to go into all the particulars here. It’s really all too familiar. 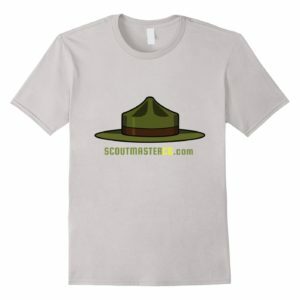 A Scoutmaster with a diseased ego browbeating a Scout. The district advancement chairman won’t stand up to the bully. The Scout and his parents have decided to move ahead and appease the Scoutmaster. 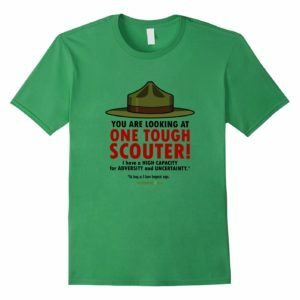 The real problem is that the Scoutmaster has said some pretty mean things and the Scout is agonizing over them. Your mom and dad and I have been exchanging emails over this whole Eagle Scout thing. Here are some thoughts that I hope will help you make sense of the situation. 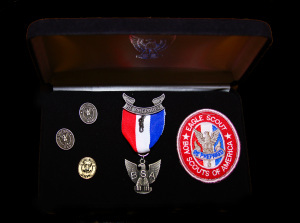 First let me tell you that I have been a Scoutmaster for the past 25 years and have worked with something like 50 Scouts who earned their Eagle. I was fortunate enough to direct our summer camp for a couple of seasons and as a camp director I observed thousands of Scouts and Scout leaders and hundreds of Scout troops. I have trained many Scout leaders and been involved in district and council level operations for many years. To put it briefly I know what I am talking about. The vast majority of adults who become Scout leaders do so because they want to help their Scouts, they want to support them and participate in all of the excitement and fun. We take our work seriously and put a lot of effort in it. Some of us, though, get misdirected and end up doing more harm than good. It is really pretty sad that such good intentions cause so much difficulty. 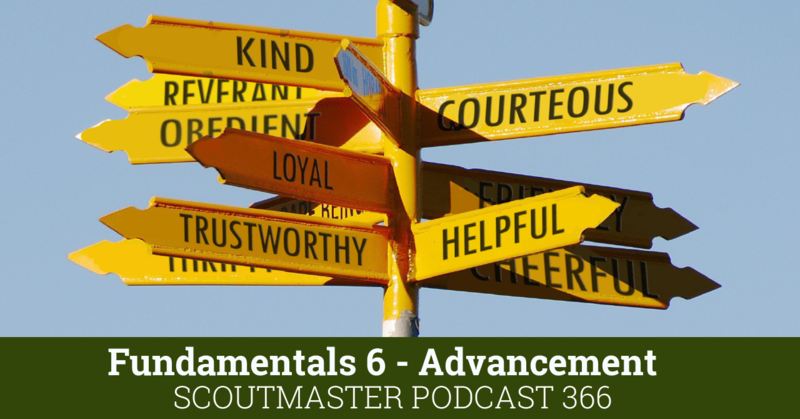 What I have learned about what you are going through right now with your Scoutmaster is distressingly common and I want to tell you that your Scoutmaster is simply wrong. You know it, I know it, your parents know it and your fellow Scouts know it. 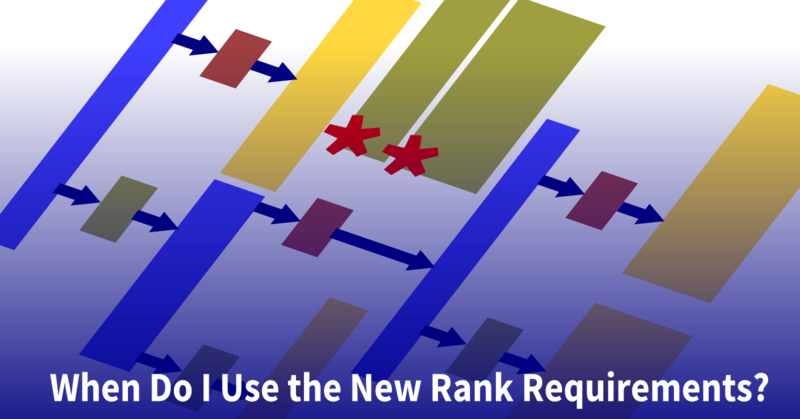 This achievement is about your competence and ability to complete the requirements written in the Scout handbook. 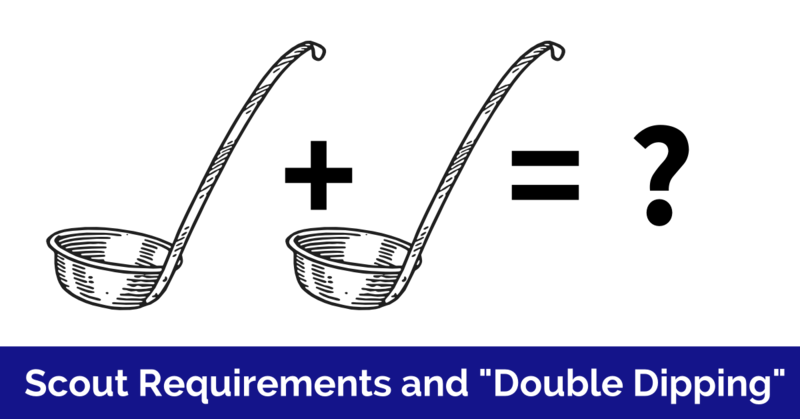 It has nothing to do with the imaginary requirements your Scoutmaster creates. I know that you have been taught to respect your parents, teachers, coaches and Scout leaders and to trust their judgment. I also know that you have matured to the point where you have discovered that some adults in some situations fail to rise to your expectations. I remember discovering this when I was your age and it was a real disappointment. But life goes on. Some Scoutmasters get the idea that instead of simply being coaches and observers they need to become judges and referees. Instead of working with their Scouts they want their Scouts to prove something to them. Instead of following the rules they want to invent their own rules and inflate their role as Scoutmaster into some holy mission. 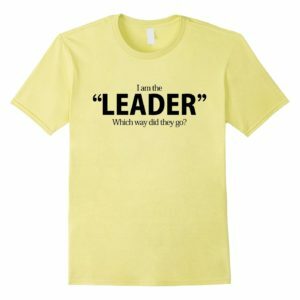 Instead of using their position of authority and leadership to help they wield it like a club. Any Scout who, in their inflated opinion, fails to rise to their standard gets beat down. When full grown men start doing this sort of thing to young people it is a sign of their own weakness and uncertainty. They are bullying their Scouts using more subtle means than the classic schoolyard bully. Instead of stealing your lunch money they will threaten to withhold your advancements. They don’t give you a black eye but they use words like a well-aimed punch. 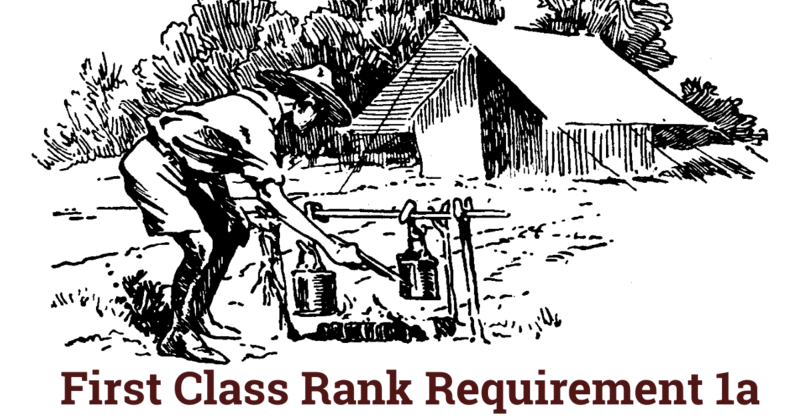 Eagle Scout requirements are written very clearly and simply. You already know you have satisfied them. For whatever reason you have done something to anger the bully. Maybe you did something really wrong, maybe you were just kind of aggravating, maybe you are totally innocent but the bully is mad. As much as I enjoy the company of my Scouts they sometimes really aggravate me. They make mistakes, forget responsibilities and sometimes do the most incredibly stupid things. When this happens I have to remind myself that this is what they are supposed to be doing because they are trying to learn what the world is all about. My most important job as a Scoutmaster is working through these things with my Scouts, not judging and punishing them. You probably feel terrible about all this because you are faced with the disappointment that men you once respected have let you down. The very people you trusted to play by the rules made up a few more rules because you made them angry. What is truly important is that you realize that you are not at fault, you have just run crosswise to a bully. This won’t be the last time someone tries to intimidate you or makes you feel inadequate for no good reason. It’s not an every-day thing as an adult but it happens from time to time. What a bully does and says is always more revealing about their own inadequacies and disappointments than the person they are trying to intimidate. They don’t inspire fear so much as pity. I want to encourage you to stop feeling bad about the situation. Even if you think you may be partially responsible the actions and words of your Scoutmasters have blown all this out of proportion. They have landed a few punches and hurt you. I’d just forgive them and move on. Keep all this in mind when your Eagle Court of Honor comes around. 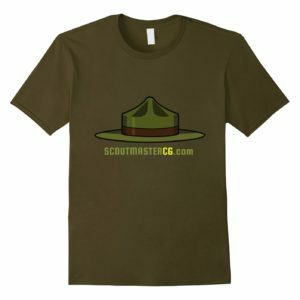 Your Scoutmaster did not stay up all night hand embroidering the badge you will receive or forging the medal he will present to you. It isn’t his award – frankly he’s a pretty insignificant player in the grand scheme of things. He’s said some unfavorable things about you but in the light of all that’s happened do you truly value his judgment? Remember that Scouting is not so much about Scouts earning the trust of their Scout leaders as it is the leaders earning the trust of their Scouts. Congratulations on your achievement, you know you earned it. That is all that ultimately matters. After reading your responses, I think you’re right. Leave it to the chartered org and move to another troop as soon as possible. I just get so upset when I see boys get victimized by adults who are supposed to be helping them. Unfortunately, we don’t get to fix every injustice we encounter. As I said above I’d not advise anyone to make a big deal out of the Court of Honor. Most are already a bit overblown anyway. The only statement (in word or action)this Scout and his parents should make is to the chartered organization representative. The rest is wasted breath. I’m with Andy (from Ask Andy at http://netcommish.com/askandy.asp)who has counseled many people to find another Troop. Preventing the risk of victimization can really only be handled at by the chartered organization representative. The clear duty of a family in this situation is to see that the chartered organization representative and the head of the chartered organization know what happened. Any more than that can make a painful situation all the worse. As for the Court of Honor different Troops have different traditions. There’s plenty of ideas and traditions but there’s really no official policy about how they are to be run. I’d just ride that one out and move on. Bravo Clarke on a fine letter that will help the Scout put the matter in perspective. He’s going to run into a lot of disappointing, bullying adults in his lifetime — so, as unfortunate as this situation is — perhaps it can be turned in a learning experience for later life. 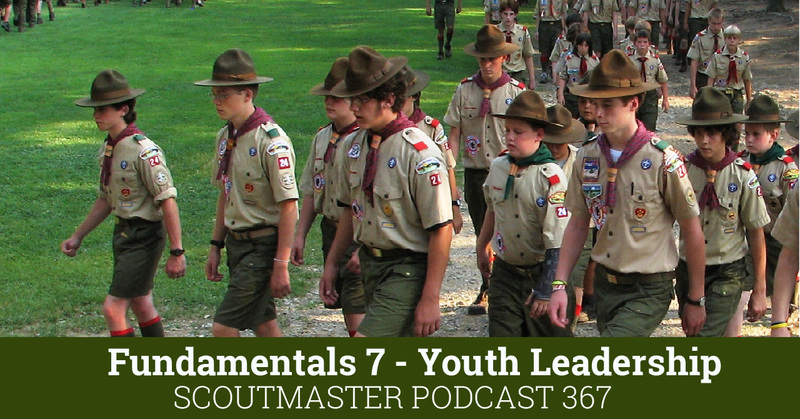 CA Scouter: I have to disagree with you on disinviting the Scoutmaster to the Eagle CoH. That would appear churlish and petty. I’ve been involved in a helluva lot of these events, both as an ASM and back in my youth running Eagle CoH’s with the Knights of Dunamis, and it seems to me the solution is pretty straightforward. You respect the office by inviting the SM. He sits on the stage. But you give him no role in the proceedings. Invite the people you respect to read the Charge, narrate the slide show, award the medal, etc. You shake his hand at the end, as you do everyone else — once again respecting the brotherhood of Scouting — and then get on with your life. 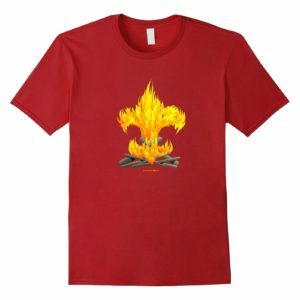 As for burning the guy on the way out, trust me: everybody in the troop already knows what happened, are making their own decisions, and will honor you for your dignity and grace under fire. What a sad situation. My sympathy is with that Eagle (yes, he’s an Eagle regardless of what that SM says) and his family. One question tho. An Eagle Court of Honor is usually planned by the family and the scout if he wishes, at least in our neck of the woods. So who says the SM will even be invited to the ECoH? He should be explicitly disinvited. Once the SM’s part in the process has been done, I’d do everything in my power to never have anything to do with the bully again. It’s not revenge, it is self defense. I hope the parents think about that in planning the ECoH. Also, once their son has his Eagle, I’d seriously consider doing a Samson (Book of Judges in the Bible) and doing everything possible to remove the SM, even if the troop is destroyed. Otherwise, we are leaving a situation where future boys will become victims. I know that Ask Andy advises just leaving for another troop in such situations, but as I said, we have an obligation to try to prevent future victimizations. The only difficulty here is if the family has younger sons in the troop, or if this Eagle hopes to earn palms in the troop. In that case, I guess I’d agree with Andy and just move to another troop.